CapiPlante Crème Expert Purifiante n°19. This reéquilibrante cream tightens pores and rehydrates the skin. 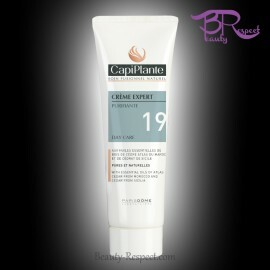 Properties This reéquilibrante cream tightens pores and rehydrates the skin. Contains absolute of LAVENDER and LAVANDIN. CapiPlante Crème Expert Purifiante n°19. 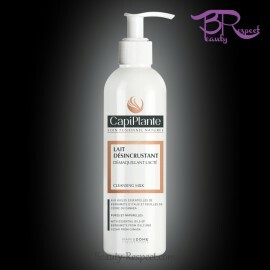 This reéquilibrante cream tightens pores and rehydrates the skin. Contains absolute of LAVENDER and LAVANDIN. The combination skin is an unbalanced, fat skin on the forehead and the median part of the face, that is the nose and the chin, deshydrated on side parts as cheekbones. 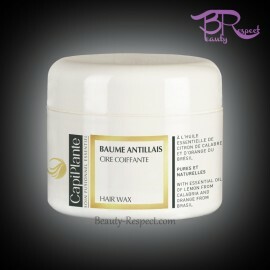 This rééquilibrante cream tightens pores and rehydrates the skin. 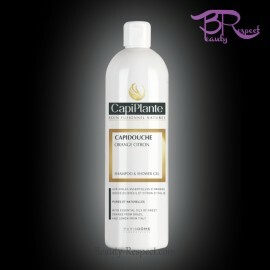 Product guaranteed without paraben, preservative free, no ionized, no coloring, no perfume and not tested on animals.